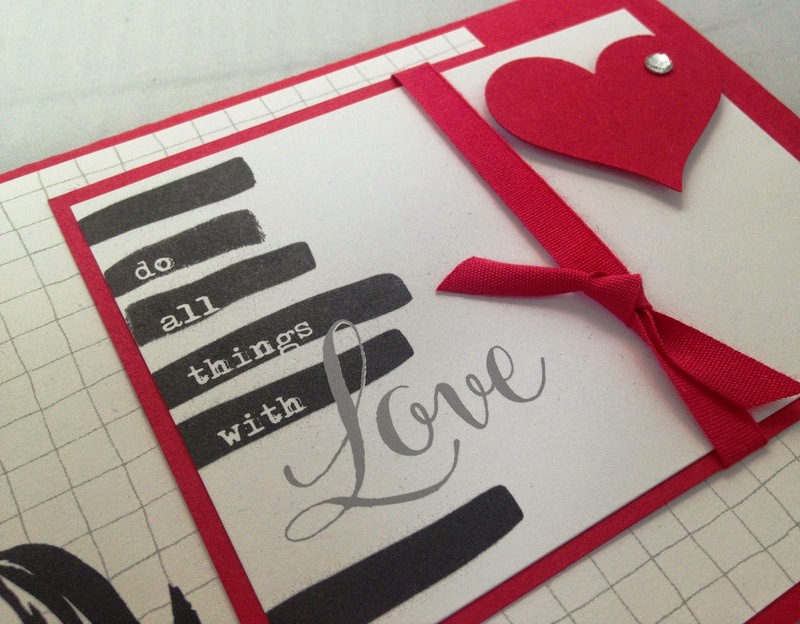 Gathering Inkspiration: Love Story - Project Life by Stampin' Up! We had lots of fun at our first Memory Keepers Class last week using the cards in the Love Story Project Life Card Collection and Accessory Pack to make cute, simple greeting cards! With an extra punch, a couple of strips of paper and some ribbon, you, too, can make cute cards! We used two cards from the Love Story Card Collection for this beautiful "do all things with Love" card - one 4x4" card (with the gridmarks and flower) and one 4x3" card (with the sentiment). We added a Real Red heart (using our Sweetheart Punch), a Rhinestone and some Real Red 1/4" Cotton Ribbon - and that's all!! How simple is that!! Here's our next card.... 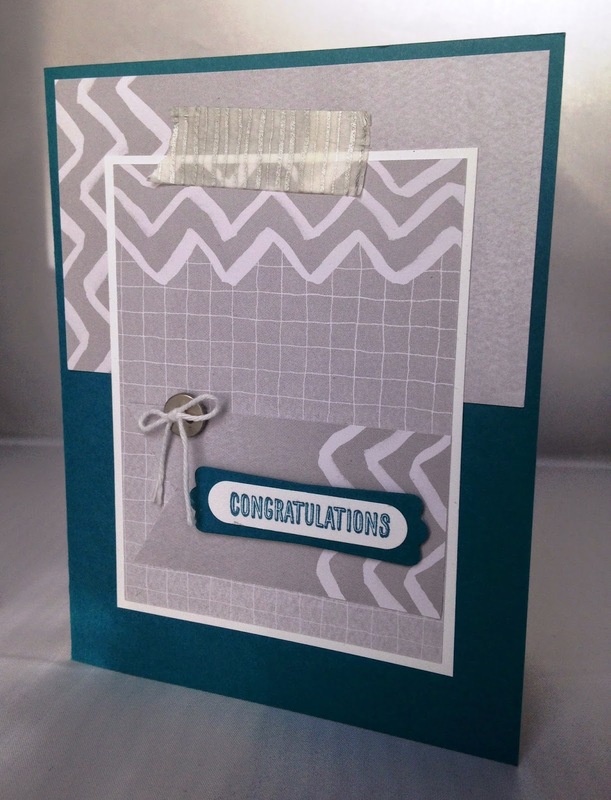 It again features one 4x3" card from the Love Story Card Collection (the Smoky Slate and White striped piece). 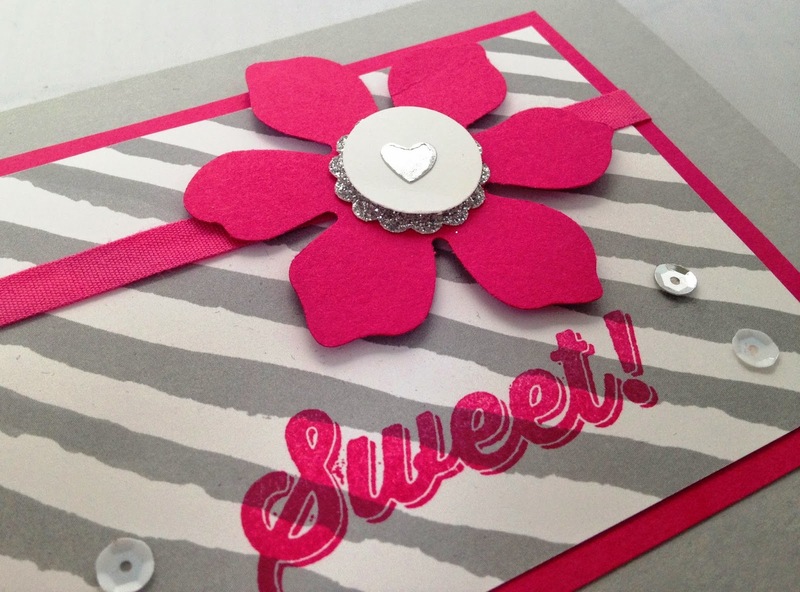 We added a Melon Mambo Fun Flower Punch to the card, along with a Silver Glimmer Paper 7/8" Scallop Circle and Whisper White 3/4" Circle Punch to the center of the flower. 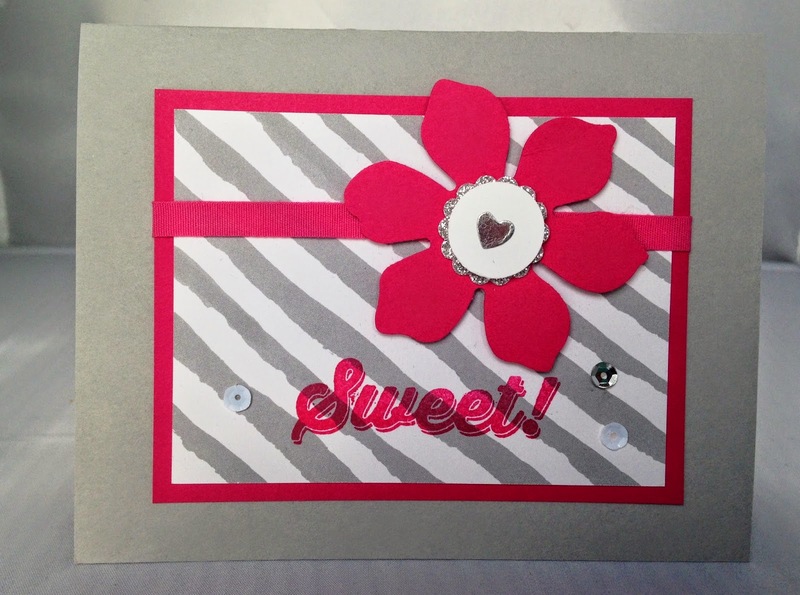 Next, we stamped "Sweet" from our Bravo Photopolymer Stamp set and added some sequins (and that baby heart in the center of our flower) from the Love Story Accessory Kit. 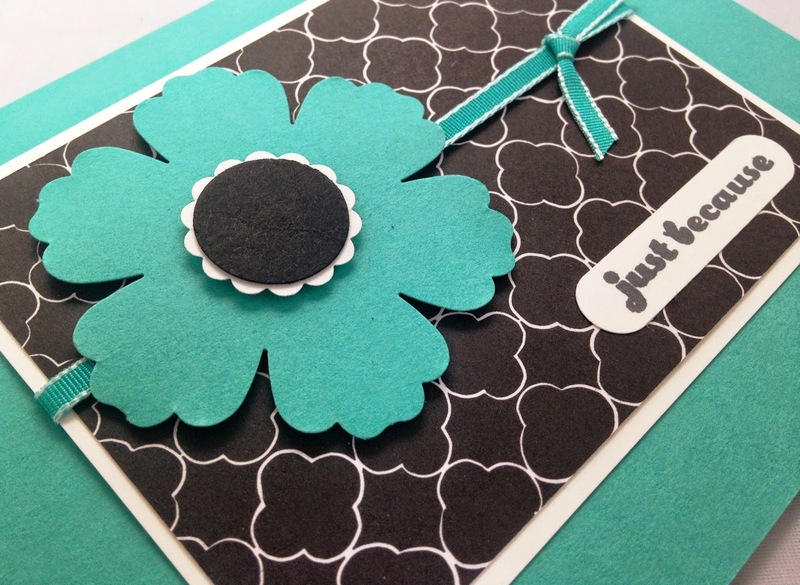 Love this color combination.... Bermuda Bay and Basic Black!! 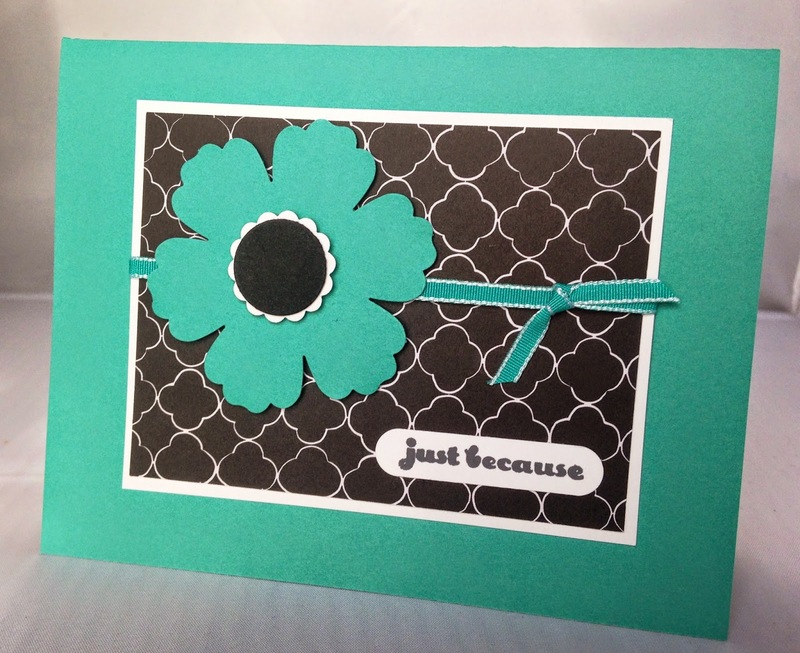 We added another 4x3" card (from the Love Story Project Life Card Collection - the black patterned piece) to the center of our card, then punched a Bermuda Bay Blossom Punch, followed by a Whisper White 7/8" Scallop Circle and a Basic Black 3/4" Circle Punch. 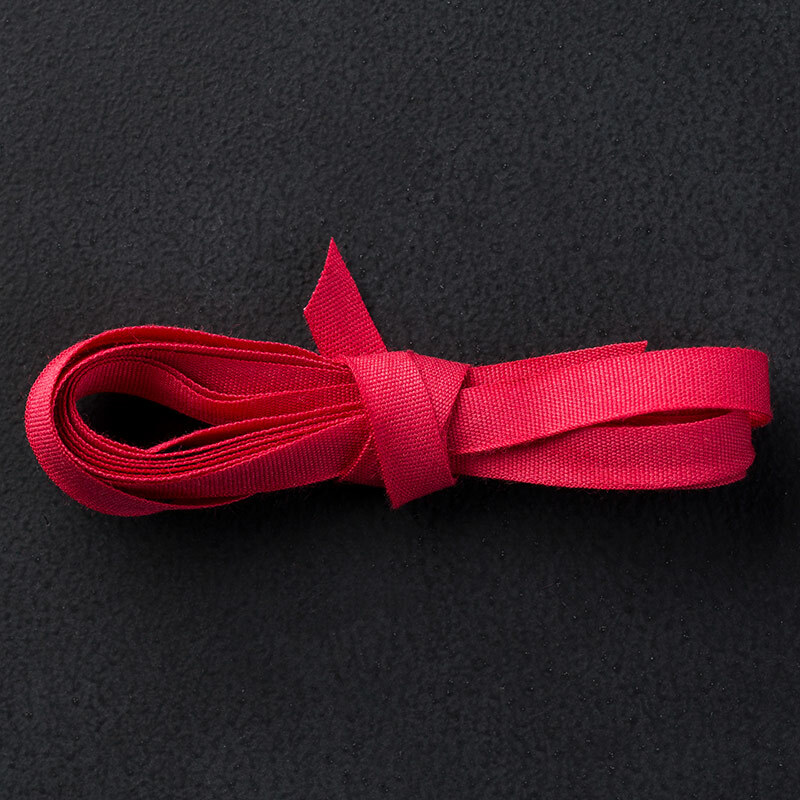 Next, we tied a 1/4" Taffeta Bermuda Bay Ribbon around our card. 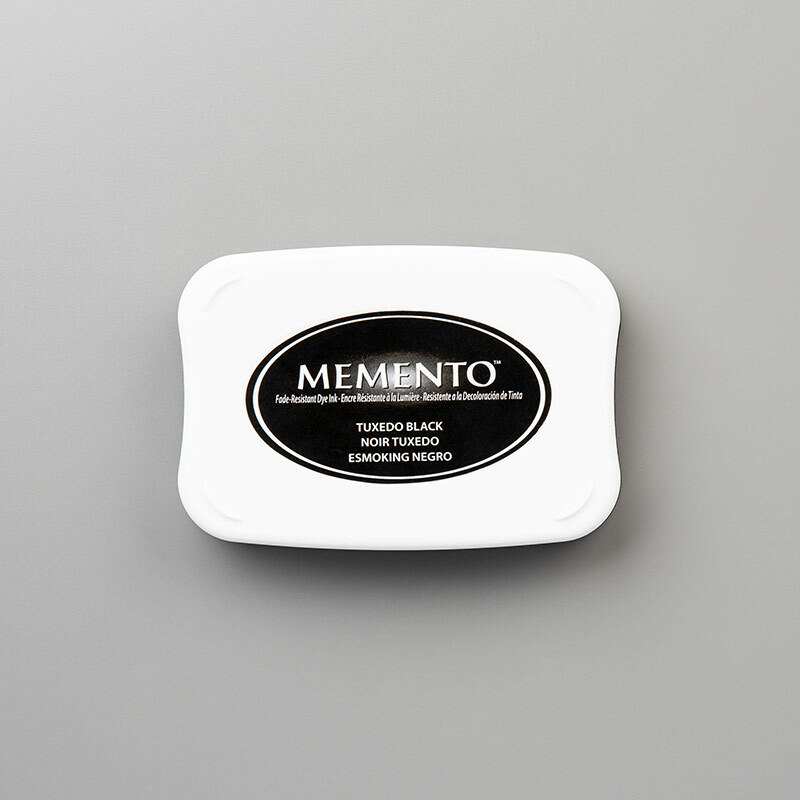 Finally, we stamped "just because" in Tuxedo Black Memento Ink (from the And Many More Stamp Set) and punched it out with the Word Window Punch. Here's another card we made using two of the 4x3" cards in the Love Story Card Collection. 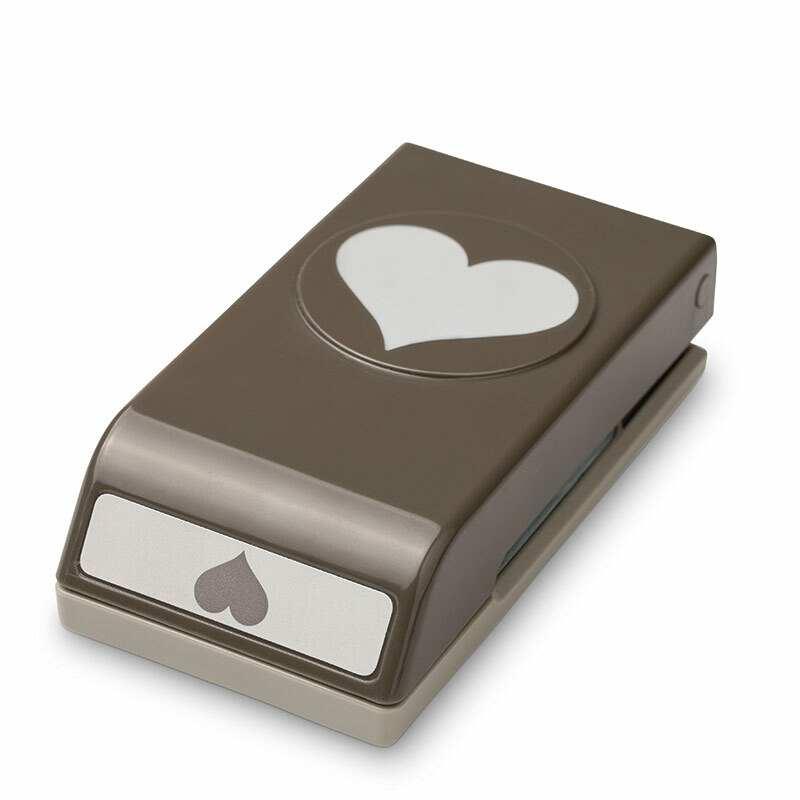 We also added a bit of washi tape (found in the Love Story Accessory Pack) to the top of the card. 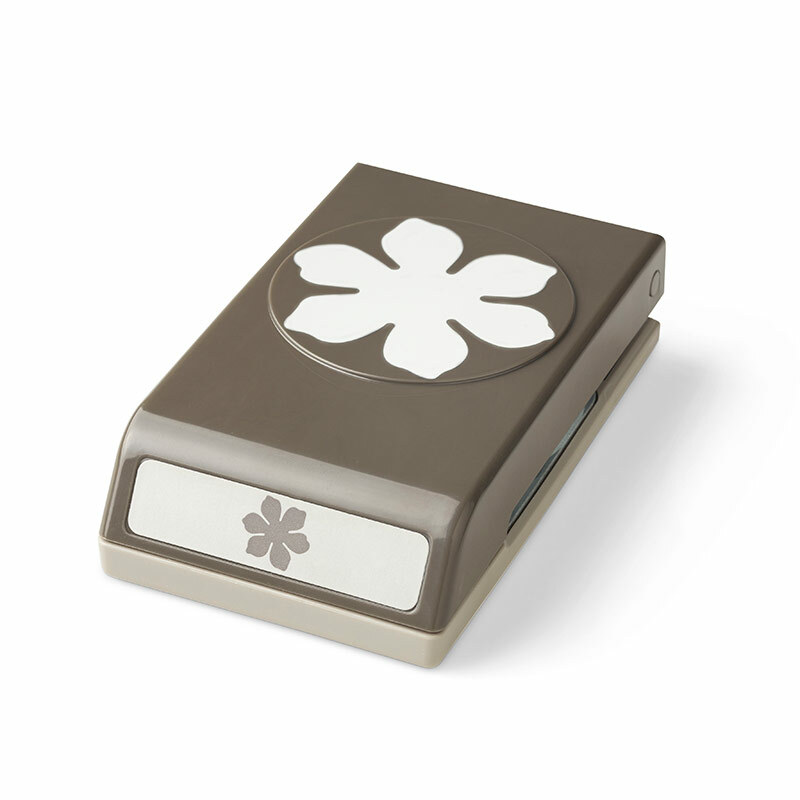 Then, we stamped "Congratulations" in Island Indigo ink (from the And Many More Stamp Set), punched it out with the Word Window Punch and layered that on top of an Island Indigo Modern Label Punch. 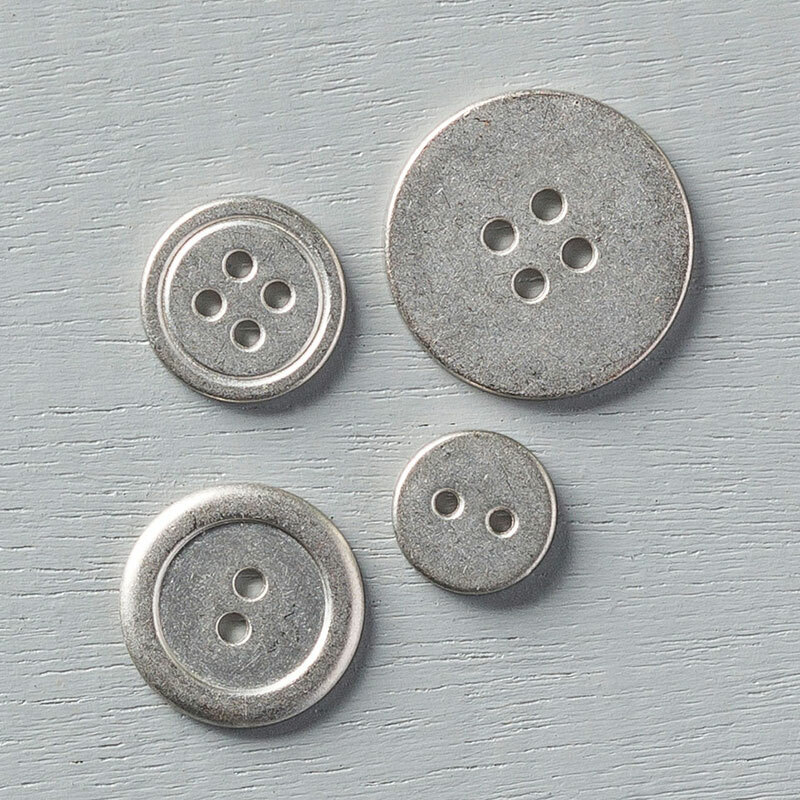 Finally, we added a Silver Basic Metal Button tied with some White Baker's Twine. It again features one of the 3x4" cards from the Love Story Card Collection (those flowers are gorgeous!). 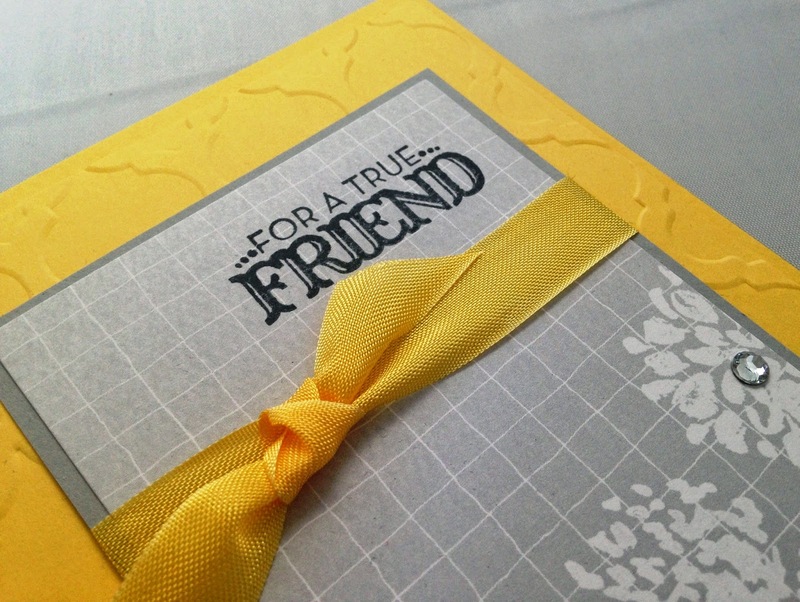 We stamped "For a True Friend" from the Let Your Hair Down Hostess Stamp Set (receive hostess benefits with a qualifying $150 order) on the top of the card, then added some Daffodil Delight Seam Binding Ribbon to the card. 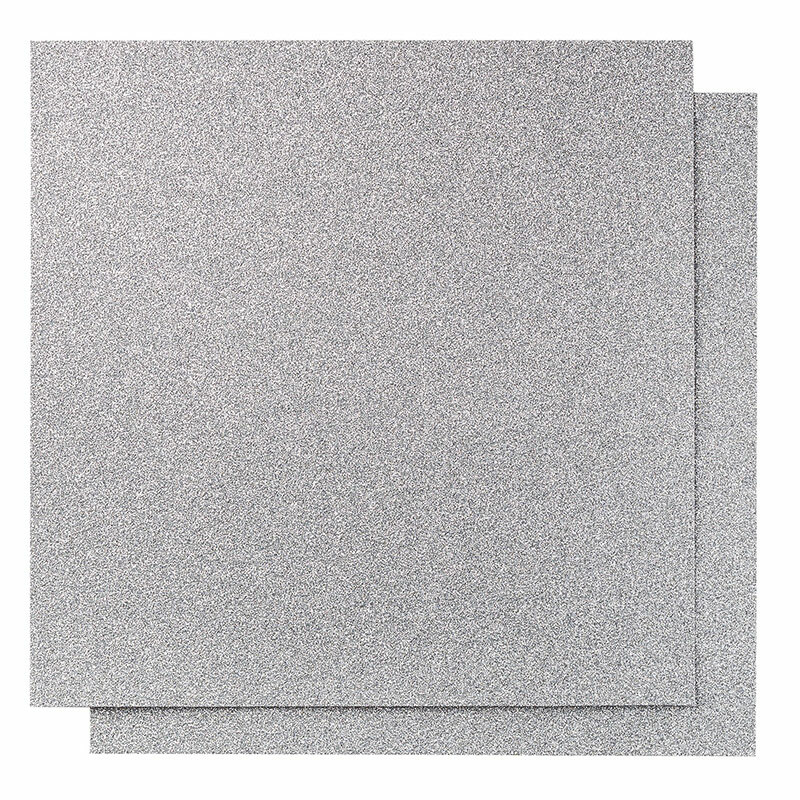 Finally, we embossed a layer of Daffodil Delight Card Stock with our Modern Mosaic Embossing Folder and added it to our card. Hope to see you soon! And.... I hope you were Inkspired today!! 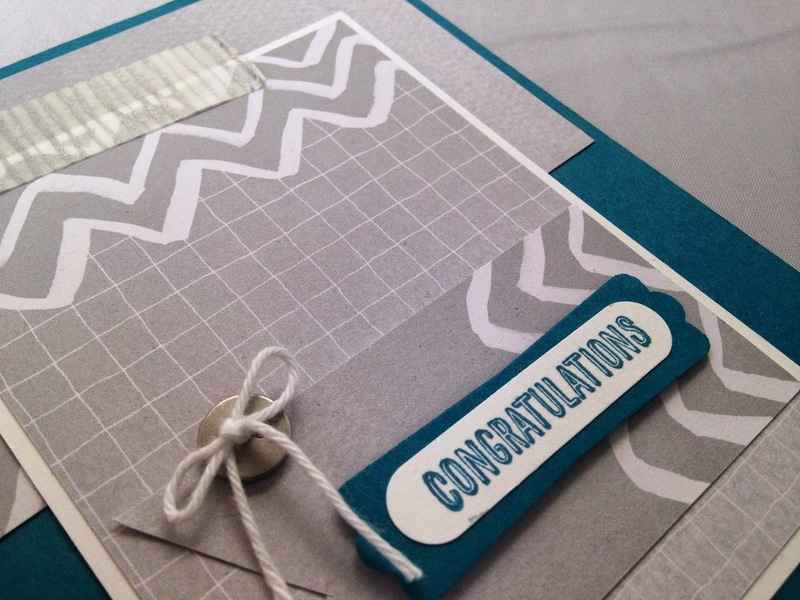 Posted by amy at 9:00 AM Labels: cards, memory keepers class, project life by stampin' up!